The Ak-Chin Indian Community welcomed Tim Costello as its new Airport Manager in May 2013. He is in charge of day-to-day operations, airport planning, and development and implementation of significant capital plans and project upgrades to the general aviation airport. He is married and lives with his wife in the City of Maricopa. Read more about Tim. The Ak-Chin Indian Community welcomed Henry Pane as its new Airport Operations Technician in March 2015. With 35 years of aviation-related experience, Henry is responsible for airfield and pavement maintenance; vegetation and wildlife control; fuel system maintenance; quality control, as well as building and vehicle maintenance. In fact, he has already mowed the Airport acreage 5 times to keep the tumbleweeds from causing any obstacles to landing traffic. 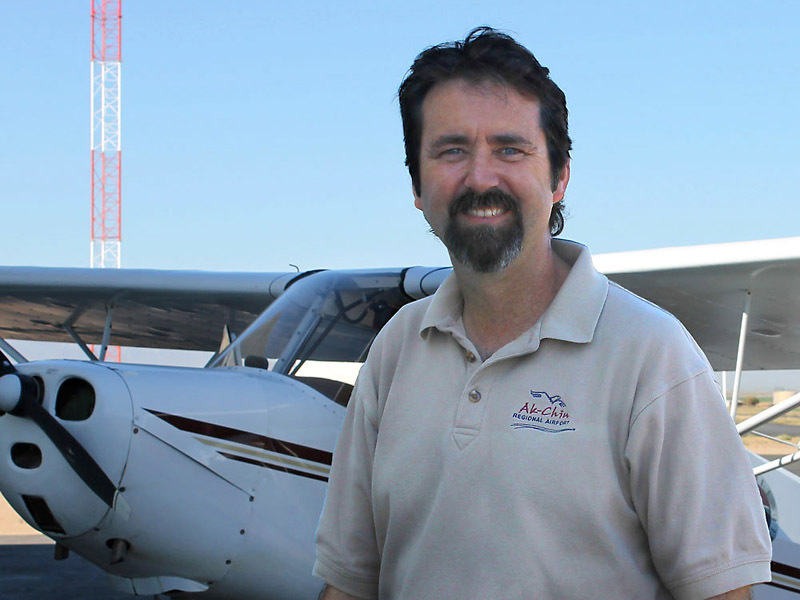 Henry earned his Associate degree in Aviation Maintenance Technology from Embry Riddle and holds licenses as a Fixed Wing Private Pilot and Commercial Pilot LTA. 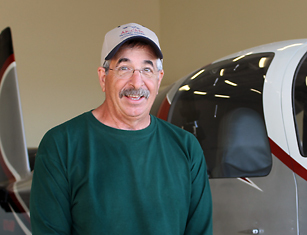 In addition, Henry has training as an A&P-certified mechanic and can often help pilots get airborne again if they ever get stuck with a mechanical failure at the Airport. Henry is married and lives with his wife in the City of Maricopa.